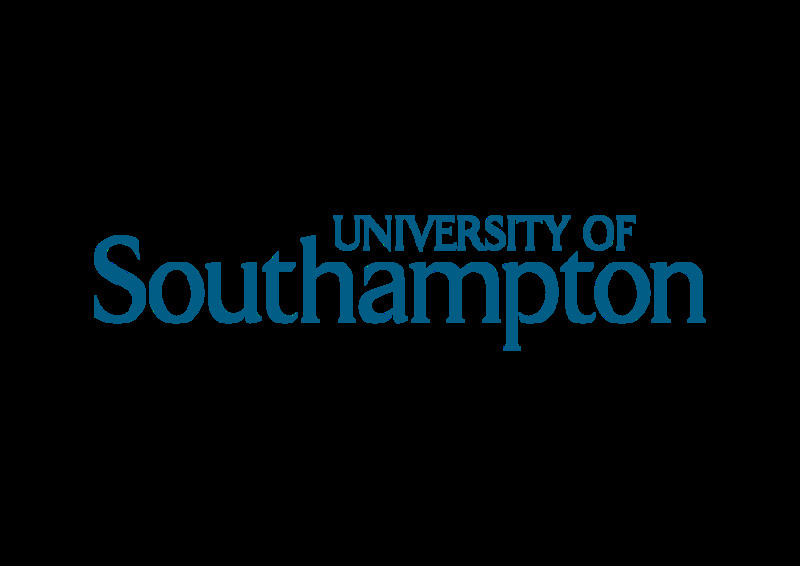 University of Southampton is delighted to offer a PhD position in artificial intelligence. The deadline for applying is June 30, 2019. How will the future design engineer interact with their computer systems? Speaking to the computer? Virtual Reality? Automatic storage of design rules/styles, which the designer assembles? Real time CFD to permit 'sculpting' the flow field, stress field, etc.? This project will examine the use of machine learning and artificial intelligence to support hint based creation of new parts and products. It will incorporate value driven design ideas with state of the art optimization and analysis automation to accelerate the new product design process while also allowing automated documentation of the decisions lying behind design choices. Combined with the latest GPU hardware, Deep Learning, Data Mining and AI methods this will allow advanced designer - machine interaction, providing insights into the next generation of engineering design software. If you wish to discuss any details of the project informally, please contact Prof Andy Keane, Computational Engineering and Design Research Group, Email: ajk@soton.ac.uk, Tel: +44 (0) 2380 59 2944. This project is funded by Rolls-Royce plc as part of their support to the R-R University technology Centre for Computational Engineering at Southampton. The studentship covers UK/EU level fees. In addition to the basic tax free student stipend of 15,009 pa, R-R will provide a further tax free stipend increment of 9,000 pa. The stipend will rise in subsequent years. Funding for travel to international conferences will be available. Click here to apply and select the programme – PhD in Engineering and the Environment. Please enter the title of the PhD Studentship in the application form. As part of the selection process, the strength of the whole application will be taken into account, including academic qualifications, personal statement, CV and references. For further guidance on applying, please contact feps-pgr-apply@soton.ac.uk.